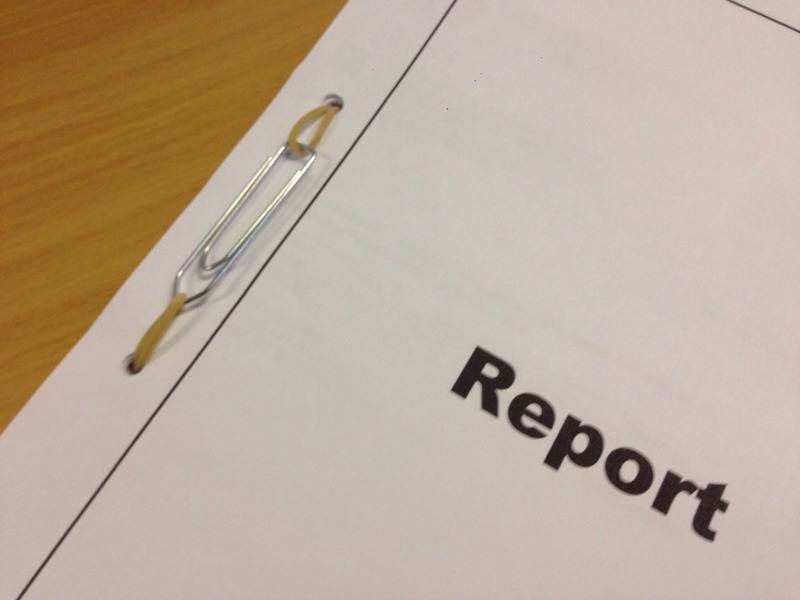 Need to bind a Document in a pinch? Simply thread the Paperclip onto a Rubber Band. This will stop the Band from pulling through your document.